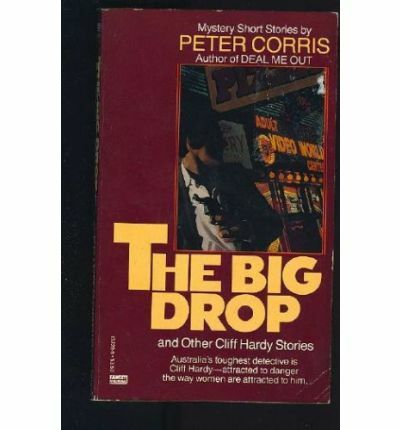 Got a note from John Hocking, reporting: “I’m reading The Big Drop, a collection of detective stories by the recently deceased Australian author Peter Corris. 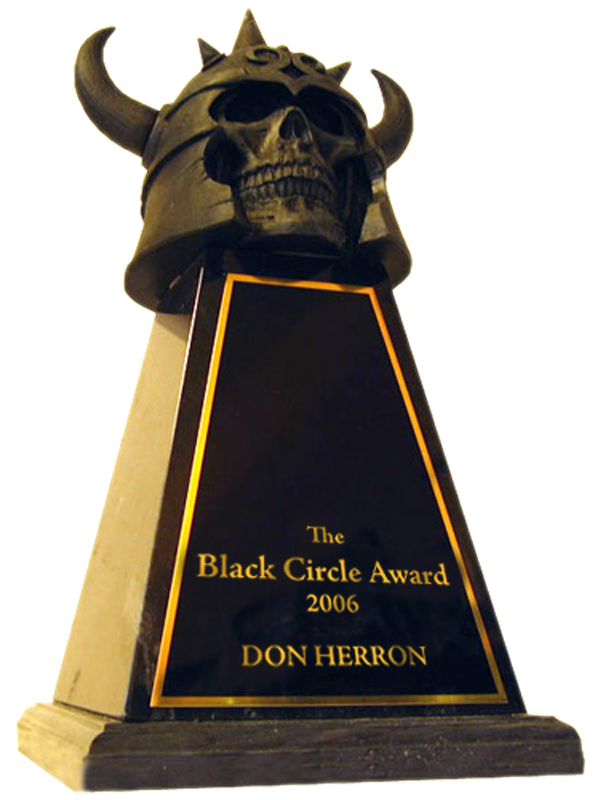 “It had been a while since I’d read any of his stuff, so it felt appropriate to dip into some as a salute to one of the last guys whose writing could still sound clear echoes of old school hard-boiled detective fiction. “The last story in the book is called ‘Maltese Falcon.’ In it our Aussie detective protagonist Cliff Hardy finds himself in San Francisco trying to figure out who’s sabotaging the Sam Spade Walking Tour. The fellow that conducts this tour is named Dan Swan. 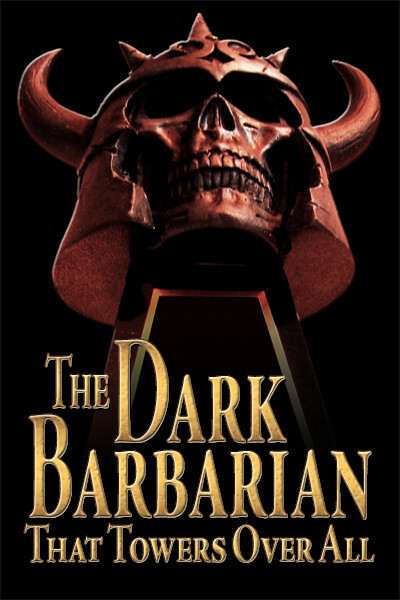 I assured John that I knew about it (I blurb the whole “Dan Swan” deal on p.178 of the most recent Hammett Tour book, mentioning that Peter Corris came out on the walk twice). But then, you don’t know what you just don’t know, so I appreciate John keeping an eye out for me. I think I’ve never blurbed Corris on the blog because he made it into the tour book, although if I’d really been racking my brain I could have mentioned him in a quick roster of writers who have walked the walk that I did back in 2012. Very nice guy. I hadn’t heard he’d died, since it was in August last year when my attention was otherwise distracted after I’d eased past The Big Drop — for the moment. This entry was posted in News, REH, Tour and tagged Bob Byrne, Cliff Hardy, John Hocking, Peter Corris. Bookmark the permalink.